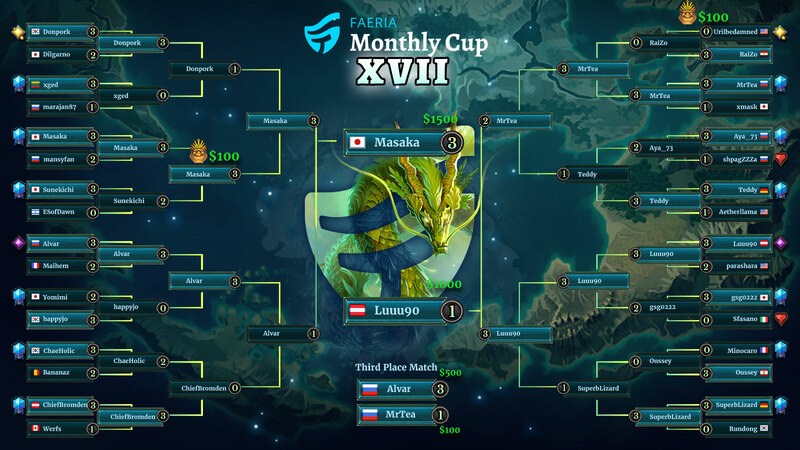 Find out what happened during our 17th and final Monthly Cup ever! 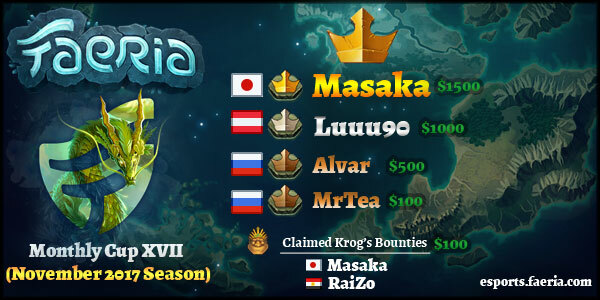 Find out who took home the gold along with deck lists and videos! Watch the action from the Monthly Cup here! Here are all the decks used by the top four players! Be sure to give these decks a like on the Hub to show your appreciation.